We can all agree that technology has evolved immensely over the previous few years and features that not so long ago seemed as though they were from a Sci-Fi movie are here today and are reachable on an array of devices. There is one downside to the increasing number of device capabilities – the power consumption. With remarkable features comes a high need for power. In this day and age, it has been proven that one of the key factors in success is availability. Whether it is the internet or your mobile network, people still need a way to get in touch with you. It does not matter whether it is your phone, smartwatch, tablet or any other device because all of these gadgets will eventually burn through the battery. The only question is how bad you are going to need that 5% of battery when it runs out. This is where USB chargers come to save the day. 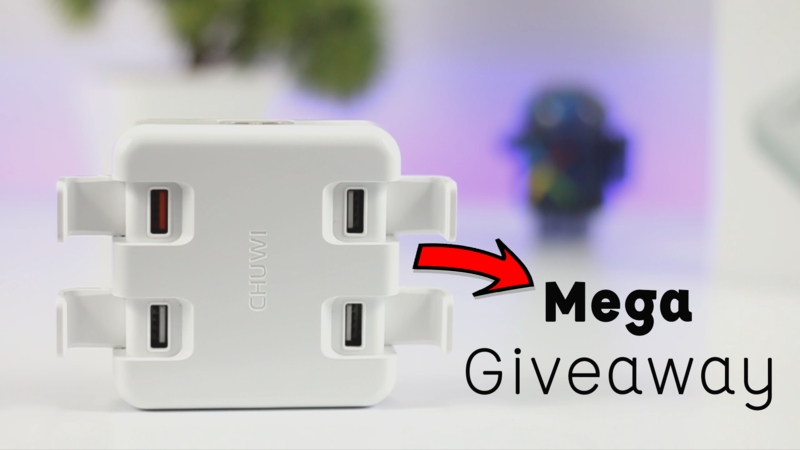 As we have brought you numerous reviews and deals for some different gizmos, today we have decided to present you with several ways of keeping our modern necessities charged at all times. As always, we picked out the best China has to offer as affordability and quality make a powerful combo that only Chinese manufacturers can produce. The BC Master series seemed like a logical choice and if you want to know why to check out the products we picked out for you. Today we’re reviewing some of the chargers from the BC Master product line, which recently got into Amazon. BC Master 1-Port USB wall charger and BC Master 2-Port are probably the best solutions when it comes to fast charging. When battery power runs low, all you need to do is to plug in your phone, and the BC Master charger will do its thing. These two models are similar, but the only difference is in the number of the ports available. The manufacturer made this solution for people with different preferences. Somebody needs only one port, and for someone, even two aren’t enough. 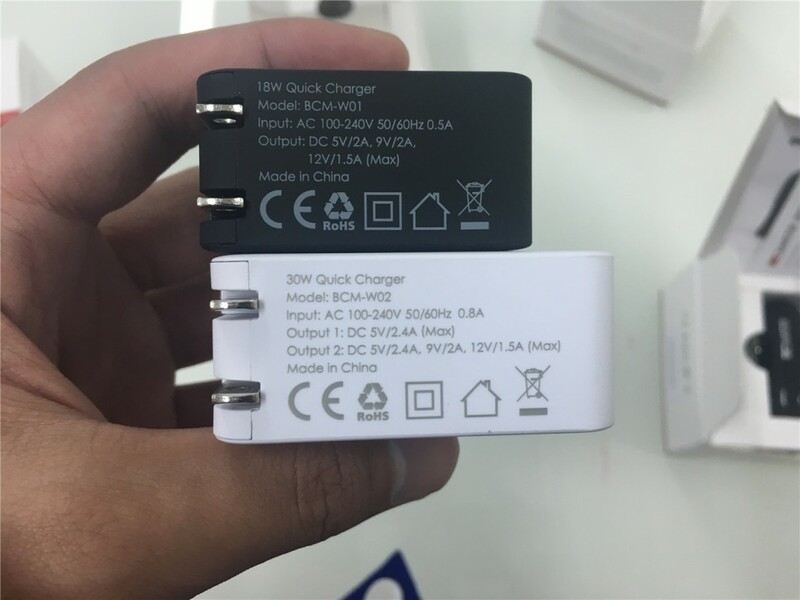 For now, there is only BC Master 2-port USB wall charger available, and the customers will have to satisfy with that. On the pictures below, we can see the USB ports of the models. The design is nice, with Apple-style finish look. 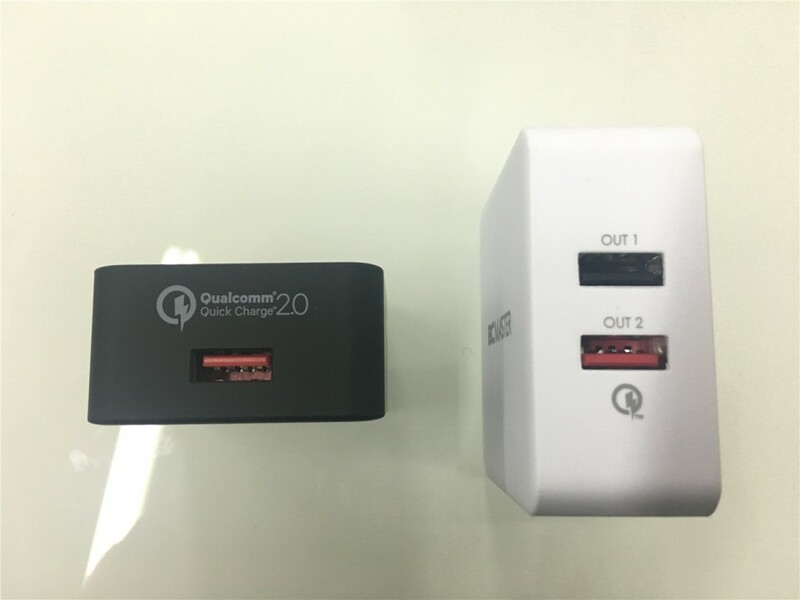 The pocket size of the chargers makes them perfect for traveling, and you won’t even notice them in your luggage until your favorite device runs out of power. A look at the models from different sides, with specifications on the bottom. 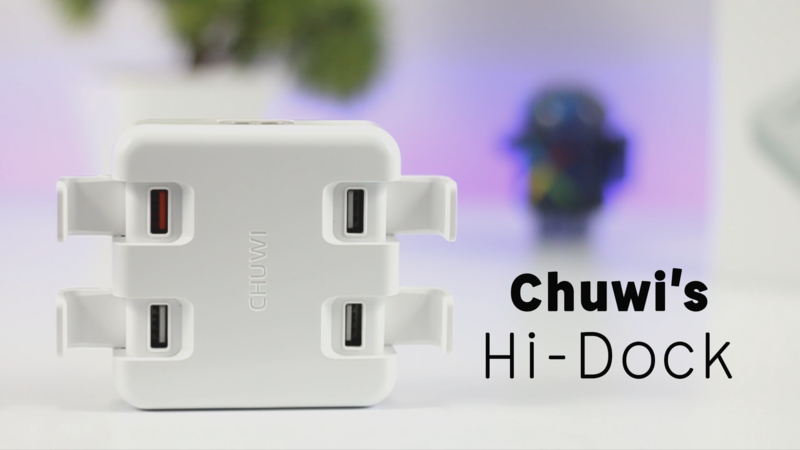 It is important to mention that these models charge the device up to 75% faster, which a significant improvement considering the charging time of a standard charger. 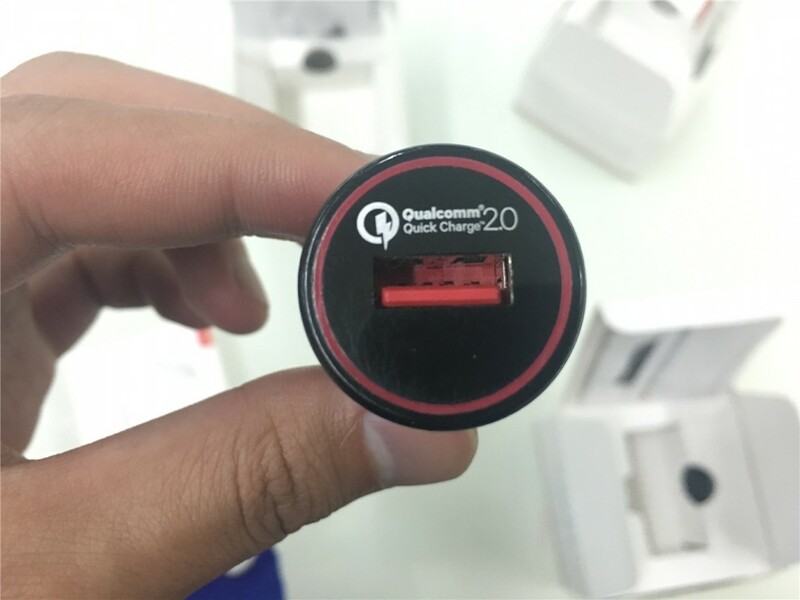 The technology used in making these chargers is Qualcomm Quick Charge 2.0, combined with the TI Smart. The chargers are compatible with almost every fast charging device in the world, including the most popular iPhone and iPad. Some of the compatible models are listed in the specification, but there are many more others. 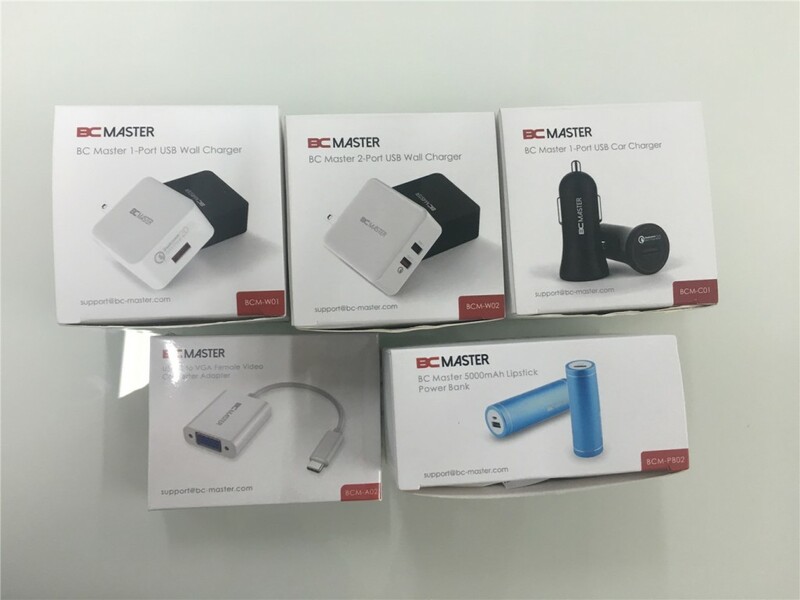 BC Master 1-port USB car charger is another fast charging model that can provide a constant power supply for your battery even when you are driving. A lot of us spend a lot of time in the car, so why not utilize that time? The car charger is perfect when you want to enjoy your favorite music while you are driving. 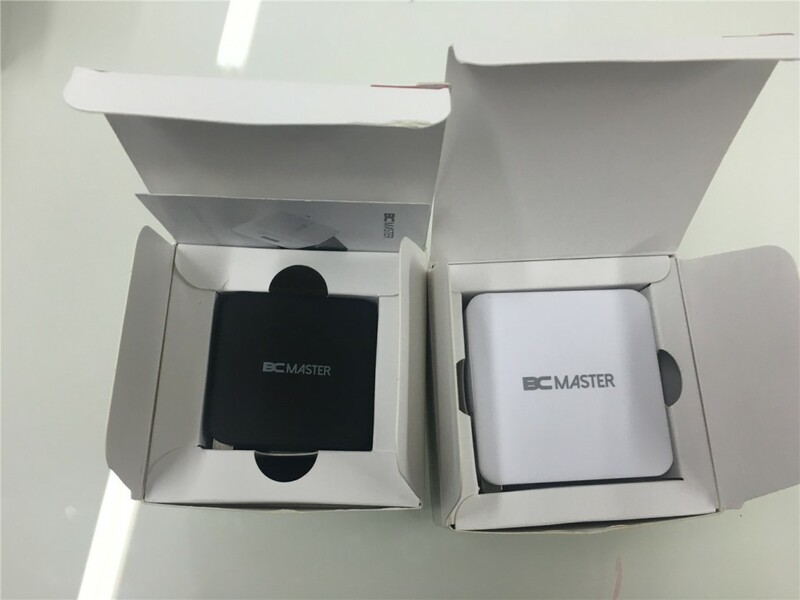 Enjoy and recharge your battery at the same time; that is the purpose of the BC Master 1-port USB car charger. 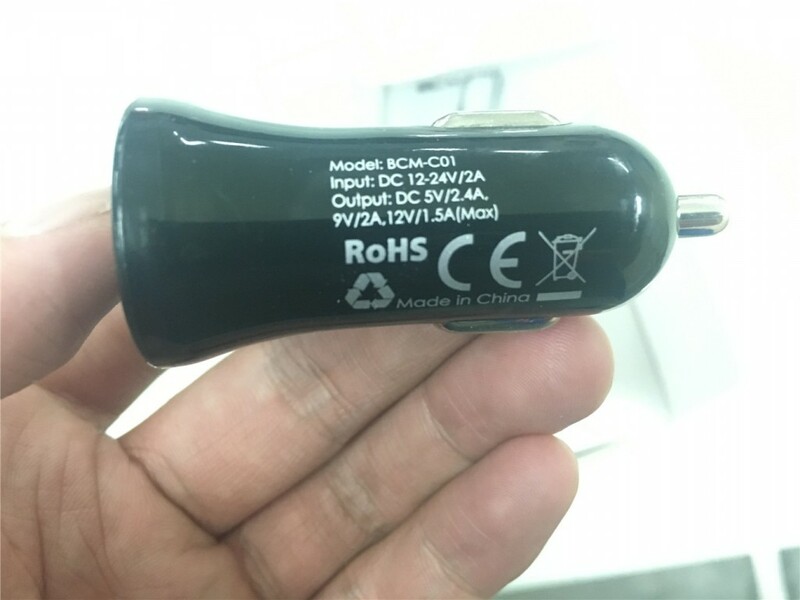 Like the wall type chargers elaborated earlier, this model will charge your device 75% faster than a regular charger. 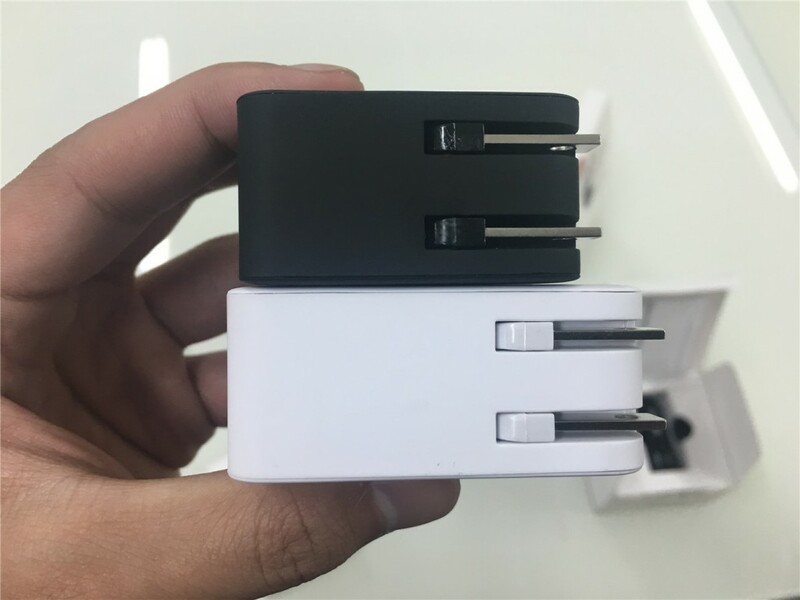 As you can see in the picture above, the charger is quite small and perfect for recharging your phone or other devices while you drive. 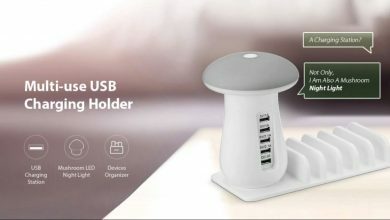 Only one USB port is available for the user, and that is ok considering that you will use this charger only when you are in your car.